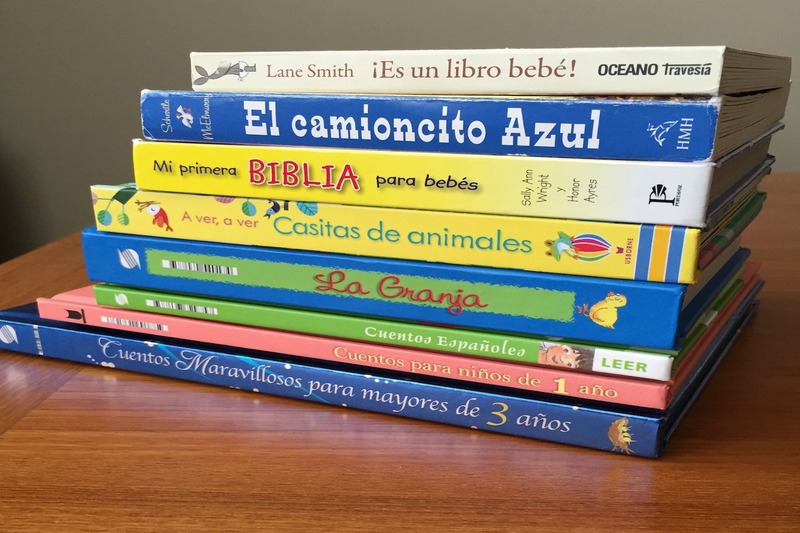 Throughout the month of December we will be collecting children's books written in Spanish to send to children in Venezuela. You can bring in your donations of children's board books, picture books, or junior books any time the library is open. This is a great way to give back this holiday season! For more details contact Kimberly Burton at kimberlyburton@tcplibrary.org.